A few weeks ago I was walking the garden with a friend. My friend happens to be from Kenya and I’ve learned so much from her over the few years she and her family have been in the US. My large kale plant had an aphid infestation and I don’t know about you, but aphids are hard for me to get rid of. Partly because I’m not as diligent as I should be and partly because I’m scared to use anything on my plants that *might* hurt the bees. So, I usually do nothing. I asked my friend what they do in her country for aphids and she said they sprinkle wood ash on the plants. Really??? 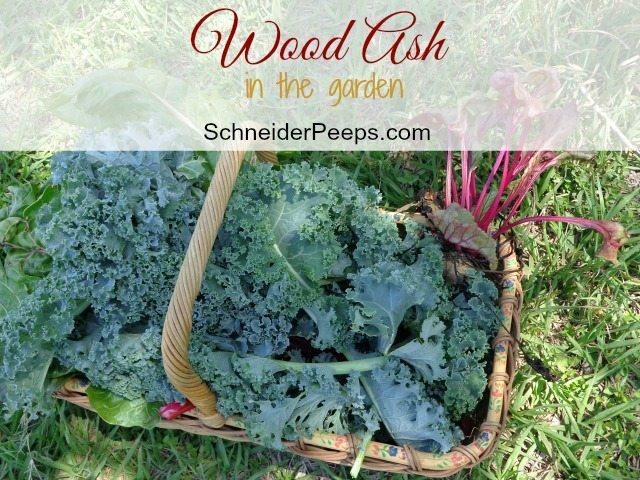 Using wood ash in the home garden was new to me. So the next evening, I got some ash from the smoke belly of our smoker and sprinkled some on the kale and the green beans that were next to them. I noticed that the pill bugs – we have an infestation right now – didn’t like the ash and were running from it. The next day, there was a noticeable reduction in aphids on the kale and green beans. I don’t know if they just left and took up residence somewhere else or if they died but my interest has been piqued. Want to know what I’ve learned? Don’t use ash from anything other than just wood – no charcoal or briquettes, no plastic or styrofoam, no fake wood from the fire place, etc. Obviously, I wouldn’t go around just burning tree limbs to get wood ash, but most of us have a fireplace – either inside or out- that we can get wood ash from to use in the garden. Another thing to point out is that when it rains, the wood ash has to be reapplied to deter pests. One last thing, my son read that wood ash will help keep algae from growing in water. A little goes a long way here, you only need 1 Tablespoon to treat 1000 gallons of water. So, as you’re cleaning out those fireplaces or having campfires this summer, don’t throw away the ashes, use them to have a great garden this year. Lastly, it’s a good idea to keep notes on your observations of using wood ash in the garden. 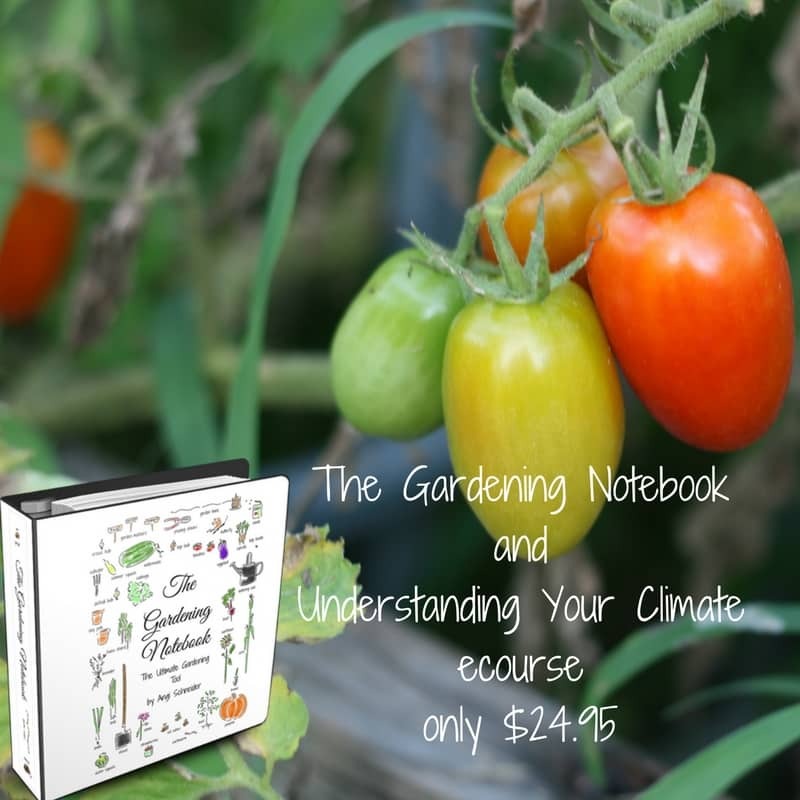 I keep a gardening notebook that is now full of information about what has worked and what hasn’t in our garden. 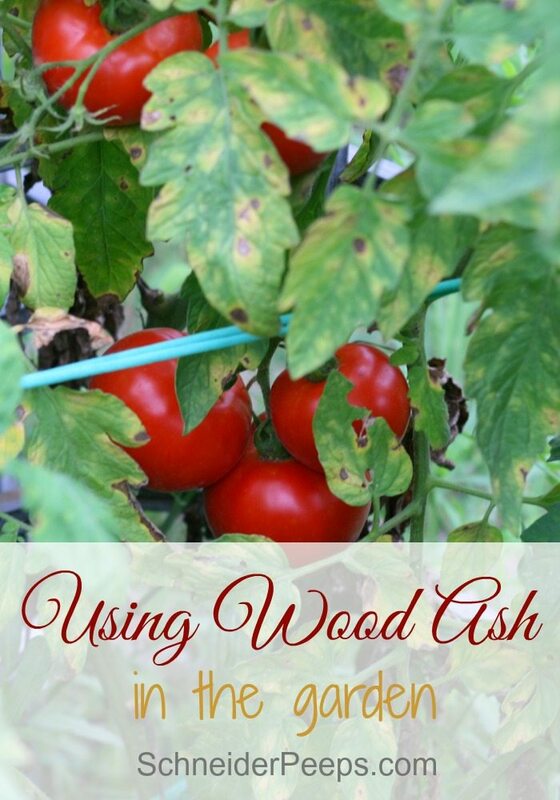 Do you you use wood ash in the garden? Let us know in the comments so we can all learn. You can make lye with hardwood ash for soap making. I wonder if the ash will keep grasshoppers away. I have been using wood ash for a couple of years now and had great success. I add it into the soil before planting too. Ash also has the benefit of insulating the ground whatever you cover at the ground level. interesting article. Our soil is naturally alkaline but I still sprinkle a handful in my compost pile whenever I start over by adding lots of leaves, etc., etc. I usually just burn a few old tires I have laying around and sprinkle what’s left afterwards around the perimeter of my house. I have had no problem the past 5 years! In Texas it’s illegal to burn tires, but even if it weren’t I wouldn’t recommend it. The ash that is left isn’t good for your ground water or soil and the black smoke isn’t good for the air. If, for some reason, you can’t recycle the tires, I would suggest making swings for your children and neighborhood children (http://www.schneiderpeeps.com/make-a-tire-swing-for-some-frugal-family-fun/) and only using wood ash in the garden. He was joking. Lighten up. I certainly hope he was joking! However, tone of voice isn’t communicated very well in writing, so unless you say you’re joking we have no idea. So, because I choose to publish and respond to every comment, even ones I don’t agree with I choose to reply with another option. I’m certainly not mad and don’t need to “lighten up”, but I don’t want people reading this article and think it’s okay to burn your tires. Peat is bogging down the conversation. ? Oh Gosh I hope Derek was just joking!! You’re welcome. 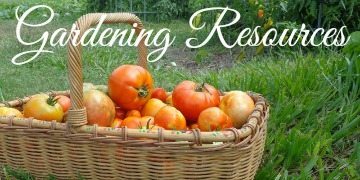 I hope your garden goes great! Thanks so much for the great advice! I am assuming wood charcoal from a Big Green Egg is acceptable. My first real vegetable garden this year, have done herbs and tomatoes in pots before, so doing lots of research! How exciting! As long as you are certain it’s just wood. We don’t use charcoal so I’m not sure if anything else but wood would be in there. I take the ash from my fireplace and always throw it in the garden rather then throw it away. My garden is real healthy and I have very little problem with pests. I plant marigolds and other plants to deter pests. For instance I plant dill (which attracts aphid eating ladybugs) close to plants susceptible to aphids. Those are great ideas, Brian. I love that you’re using a multi pronged approach to deter pest. Thanks so much for sharing! Even in an alkaline soil wood ash is great for spring flowering bulbs ..tulips,daffodils, crocus.. Thanks for sharing, Elaine. I’m not much of a flower gardener and didn’t know that. What is the difference between wood ash and sulphate of potash in its composition and effects on vegetables? The main differences are going to be cost and precision. If you use ashes from wood you burned, it’s free but you won’t know the exact percentage of potash or potassium in it. If that doesn’t bother you to not have that precision, I would just use wood ash. On the other hand sulphate of potash costs money but the bag will tell you what percentage of potash and potassium are in it. If you need that specificity or don’t have access to wood ash, then use sulphate of potash. The effects of using either one are going to be very similar. Yes I use ash on my plants. It’s a very old technique followed by se people here in india. It’s too popular. Many people are using ash left from burning cow dung cakes. I can suggest one more item for farming which is self made and costless. We call it jeevamrut. It’s a good fertilizer. Hi Sharad, it’s really great that your people are really utilizing what’s available for fertilizer. Here in the states I think most of us (myself included) don’t realize how wonderful those fertilizers are and instead spend money on purchased fertilizer and pesticides. I looked up jeevamrut and it looks amazing – I’ll have to see if I can locate some local cow dung to try some. 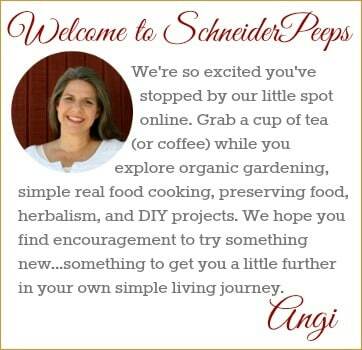 Thanks so much for sharing what you do!